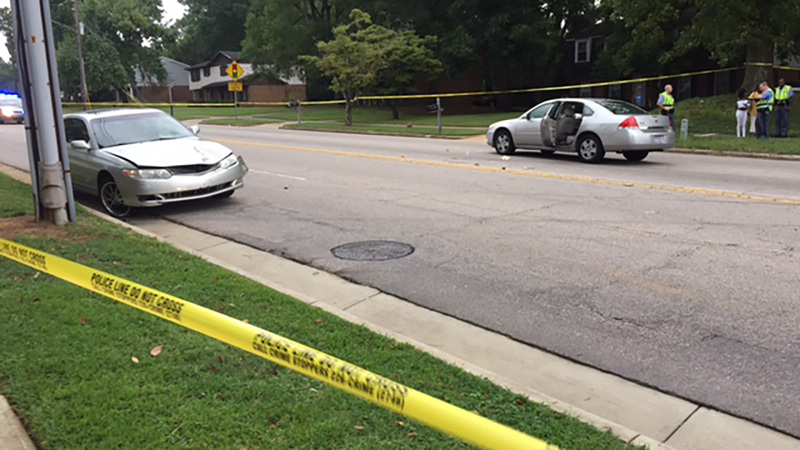 RALEIGH (WTVD) -- A college student was killed after being hit by a car in Raleigh. Police said it happened around 6:15 a.m. on New Hope Church Road between Bonneville Court and Green Road. She has been identified as 22-year-old Keyona Verdell. She was a third-year student at Shaw University and a former member of the cheerleading team known as the Chi-Chis. Police said Verdell and another 23-year-old woman were in a car driven by 29-year-old Terrance Archibald. The three were coming home from the Luc Lounge in Raleigh and got into some sort of altercation. Verdell voluntarily left the car despite Archibald and the other woman's protests. Verdell started walking on a dark part of New Hope Church Road at Green Road when she was struck and killed by a 2002 Toyota sedan driven by Dimas Martinez-Ismal, 32. Archibald and the other female passenger immediately returned to the scene. According to authorities, Archibald pushed Martinez-Ismal, breaking Martinez-Ismal's cell phone in the altercation. Archibald was cited for simple assault and damage to property. Martinez-Ismal was cited for operating a vehicle without an operator's license. No charges have been filed in connection with the collision. 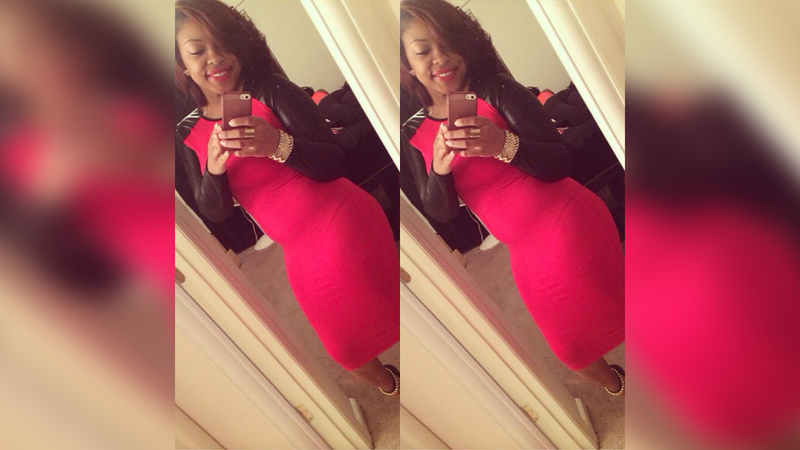 "The loss of Keyona is devastating to our entire University community," said Shaw University President Tashni Dubroy. "She was a young woman with an enormous future ahead and beloved by so many here on campus. We are in shock to have another Shaw student unexpectedly pass just as we are starting our semester. We send our deepest condolences to Keyona's family and will continue to keep them in our thoughts and prayers during this time of grief." The University said a service will be held on campus in Verdell's memory later in the week. The Luc Lounge has been the target of the N.C. ALE and the ABC Commission multiple times. Saturday night, a worker at the Luc Lounge, Randall Rohm, was arrested for having alcohol illegally. In late July, police and ALE officers raided the Luc Lounge for allegedly selling alcohol with a revoked permit and arrested seven people, including Rohm. Read more about the bust here.